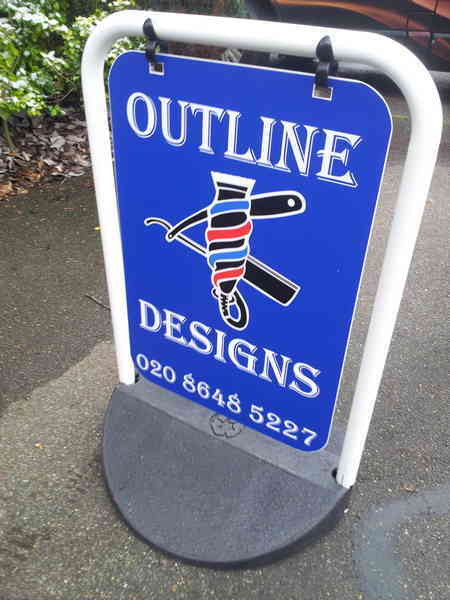 PAVEMENT SIGN SERVICE- Huge range of all types of pavement signs supplied & installed by JRT Signs, based in Maidstone, Kent covering London. 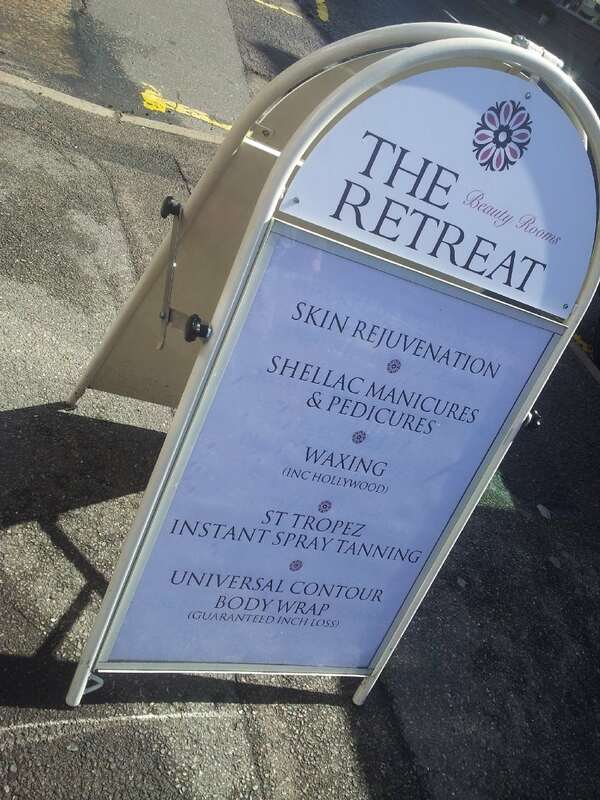 Pavement Signs – Why not get a pavement sign that can help you get your business noticed, JRT SIGNS offers a full range of pavement signage. Most types of A frame signage are held in stock for immediate dispatch. Pavement signs vary in cost and are all different sizes so make sure you get the right one. If you require posters for your pavement A board we can print them for you o our in-house large format digital printer.